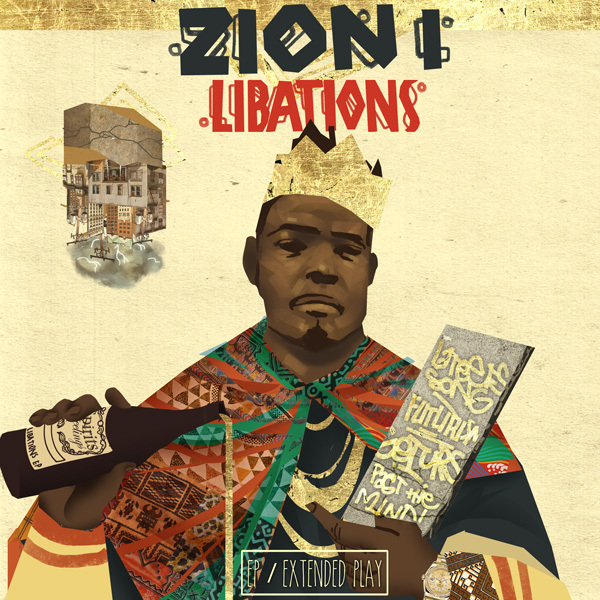 Amp Live of Zion I fam is one of hip-hop’s unsung heroes. He so versatile with his production game. 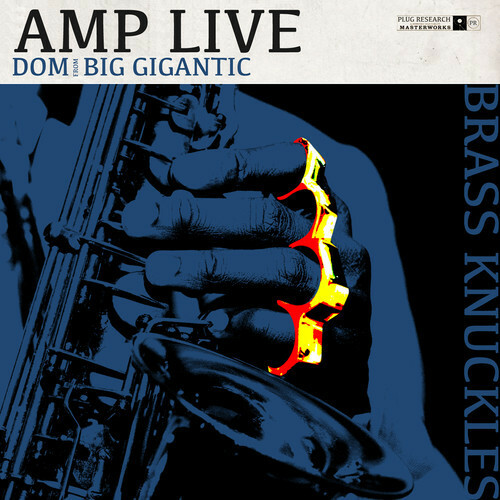 Here he brings along Dom, of the Hip-Hop live instrumental group Big Gigantic (Colorado stand up!! ), for the ride. It’s a jazzy, electro, dub steppy ride through the mind of the Bay Area native.